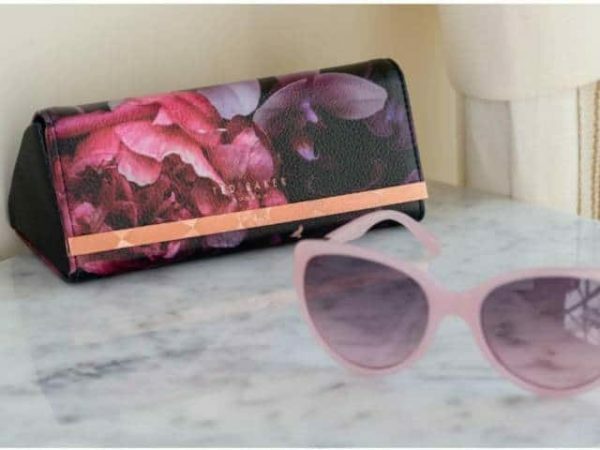 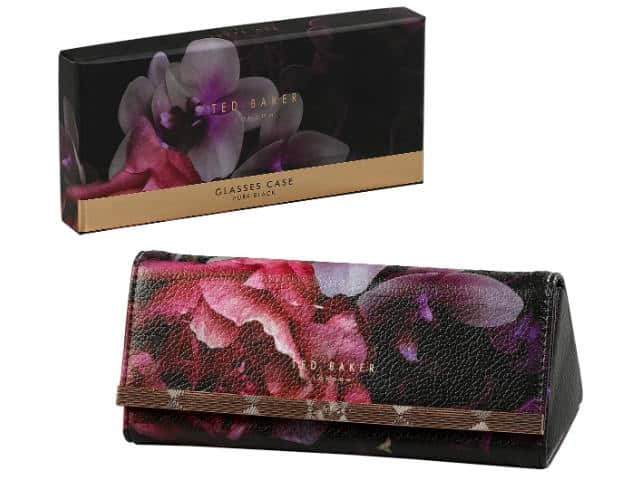 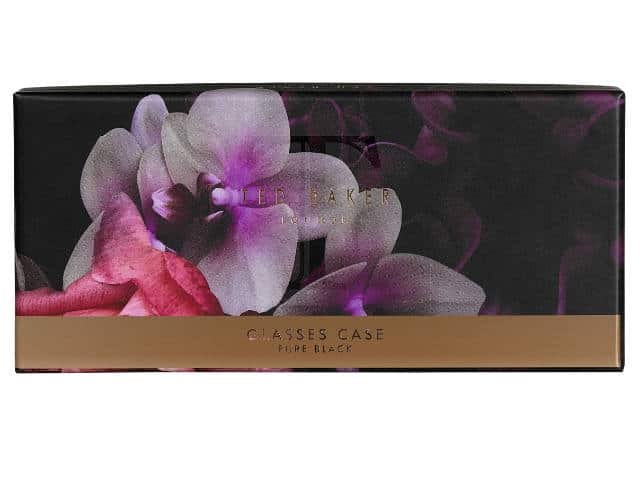 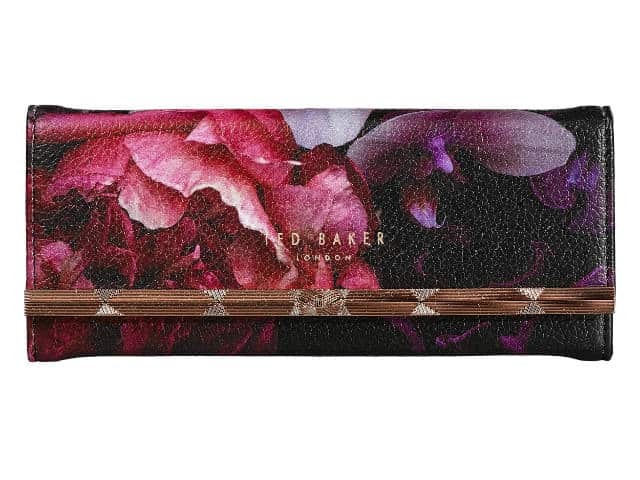 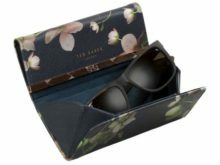 The eyes have it with this sophisticated leather-effect Ted Baker Sunglasses Case. 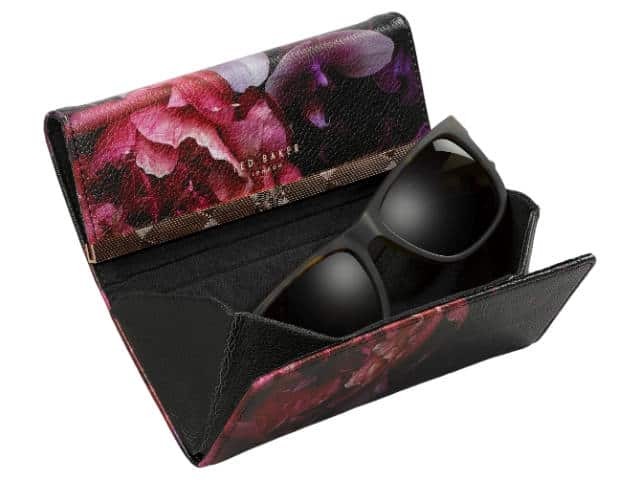 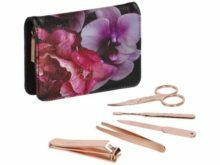 Protect and transport your favourite sunglasses in this dreamy floral Splendour print case. 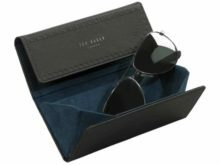 The sleek, structured design folds flat when empty.